Though some people are thinks MTN Nigeria data bundle plans is really costly, i think this data bundle of 3G for 300 Naira from MTN will soften their heart. The MTN data plan for 3GB for Three hundred (300) naira really did hit Nigerians as a surprise, and i think as almost all internet users in Nigeria knows by now, this action was promptly taken by the board of Directors at MTN, due to the fact of Airtel providing a whooping data plan of 1GB for 100 naira for weekends. 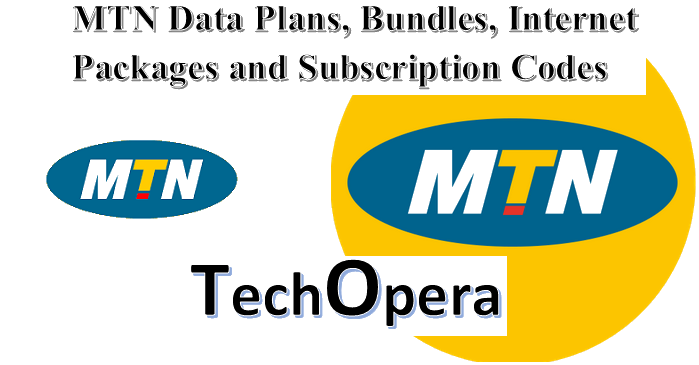 This Mtn data bundle of 3gb for 300 is for Weekends only, and you can virtually use it for everything, including downloading of videos, streaming videos online, etc. 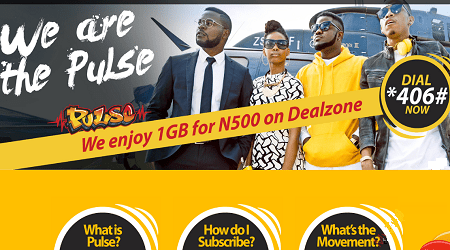 Here is how you can easily subscribe to the MTN 3GB Data Plan for 300 naira. Step 1: You are required to recharge your MTN line with the sum of N300. Step 3: After dialing the number in step 2 above, take note that you will need to select the data plan of 3GB for N300. It is extremely important for all users to take note that this Mtn internet bundle of 3gb for 300, works only on weekends which means you should activate it right at the beginning of the weekend, like Late Friday night, which takes you through Saturday and Sunday. This data/internet data plan is arranged in such a way, that it automatically expires at the end of the weekend, so Register late Friday Night, or early Saturday Morning, which means you can enjoy the full package. You can watch and stream videos, download softwares and also browse through your social Media pages. Please take note that the method shared above, is how you can easily and successfully subscribe for the MTN 3GB Data Plan for N300 easily. It is important that i heard from you, you can connect with us through the comment box or through our social Media profiles. 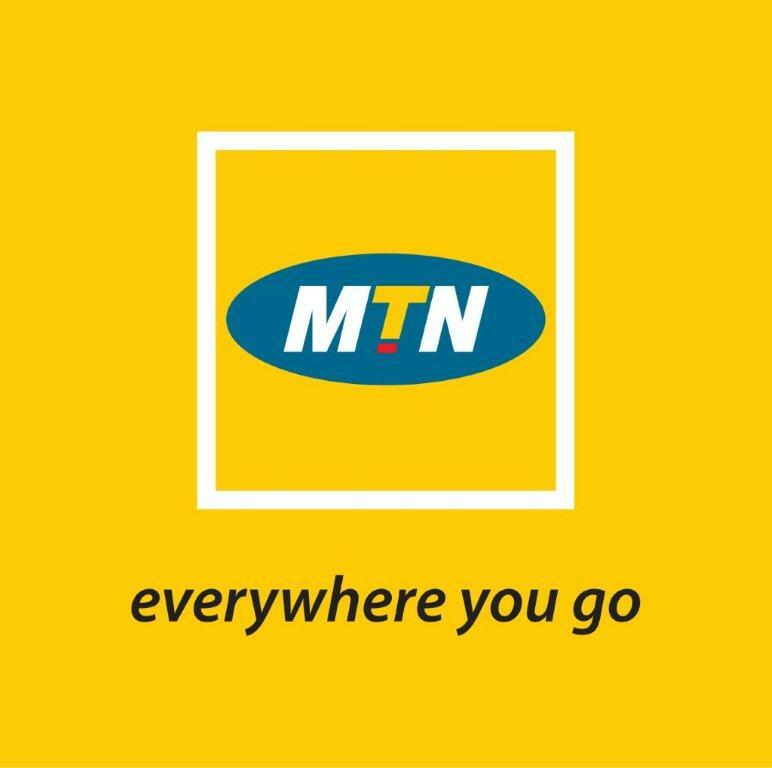 We would love to know, how helpful this new MTN new data plan. 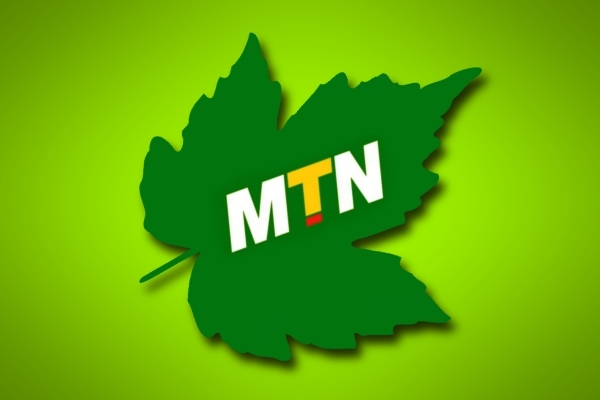 Is it great or another ploy from the Telecommunication giant, MTN to take your money away? Would you recommend this data bundle to a friend? On a scale of 10/10, how can you rate this internet data bundle from MTN? If you have any challenges regarding subscription, please use the comment box to reach us. We’ll be happy to work with you.